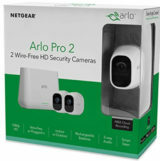 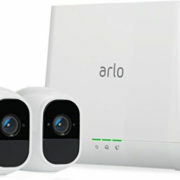 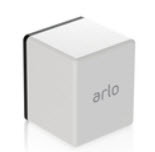 Protect your home and your family with this Arlo Pro home security system. Two wire-free HD cameras give you a clear view of the exterior of your home, and the weatherproof design delivers years of dependable use. 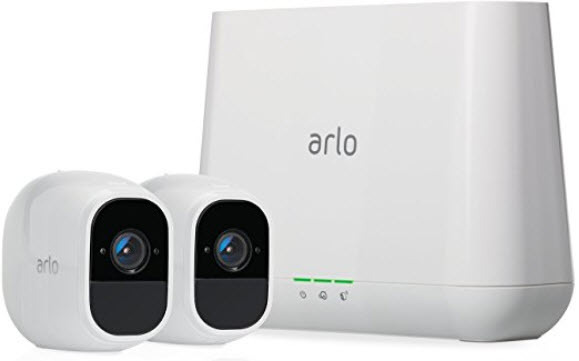 Featuring a base station with a built-in siren, this Arlo Pro home security system lets you know when trouble is suspected.